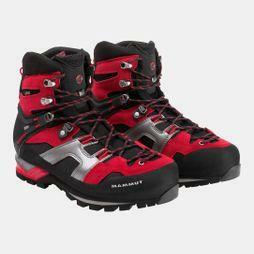 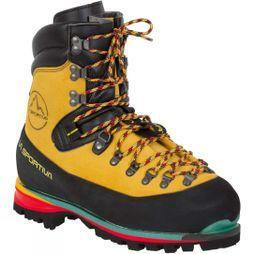 Be prepared for your next outdoor adventure with our collection of men's mountaineering boots. 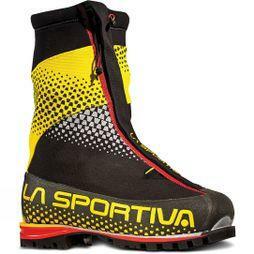 You can browse the high-quality designs from expert brands like Scarpa Hi-Tec, and La Sportiva; designed with alpine enthusiasts in mind. 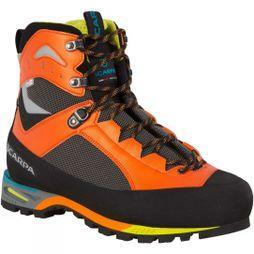 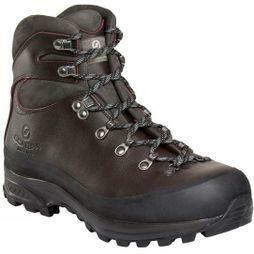 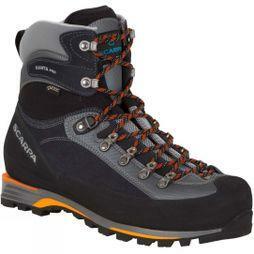 Our range of men's mountaineering boots are perfect for all terrains and extreme weather. 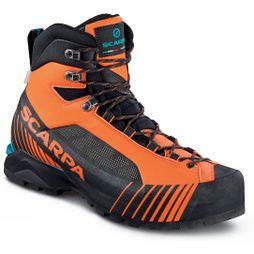 We understand it's important to have the correct footwear in your outdoor kit, which is why our collection of lightweight mountain climbing boots features innovative water repellent materials, heat-sealed zippers,quick lacing systems, and sock fit technology for ultimate comfort and protection. 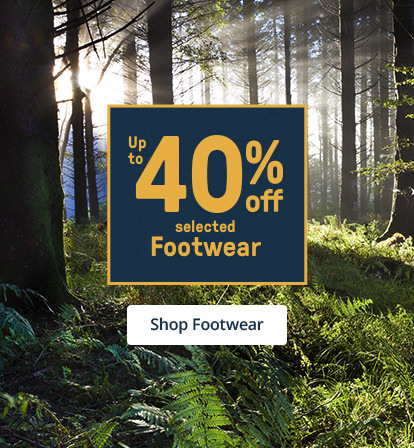 Whether you're searching for durable mountain boots with removable inner boots, extra insulation, or footbed inside aids, your feet are guaranteed to stay warmer for longer. 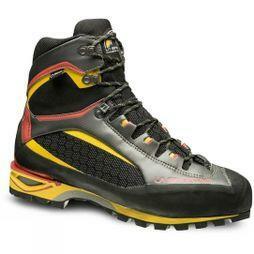 Our lightweight range includes the finest b1, b2 and b3 boots so you can find the perfect winter mountaineering boots for your individual needs.